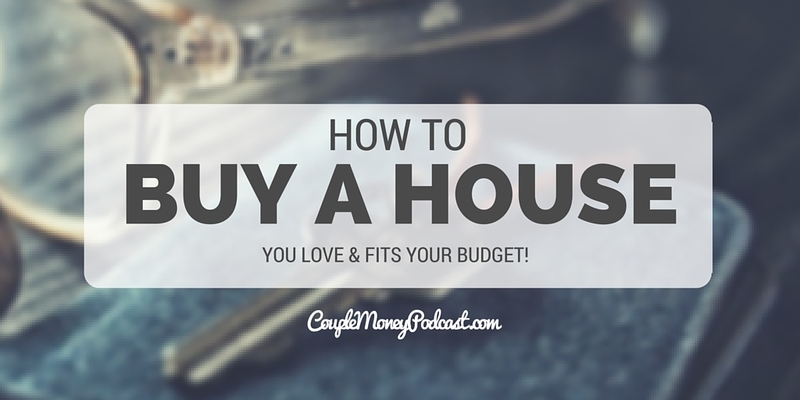 Today we’re going to see how you can prepare your finances so you can buy a house without going broke! We just heard from our neighbor that the developer is going to start building the townhouses across the street from us starting next week. Buying a House – Always a Smart Move? Here in Raleigh if there’s a sliver of land, they’ll develop it. It’s a hot market right now and homes are going up at a rapid pace. Our property value has been rising since we bought our house three years ago. We’ve received mail from realtors and have seen upticks with estimates from real estate sites like Realto, Zillow, and Redfin. We take these estimates with a grain of salt, but they are a reflection of the home value growing. Seeing this growth you might think we’re firmly in the camp of every one needs to buy a house. And here’s the kicker – not every couple benefits from becoming a home owner. 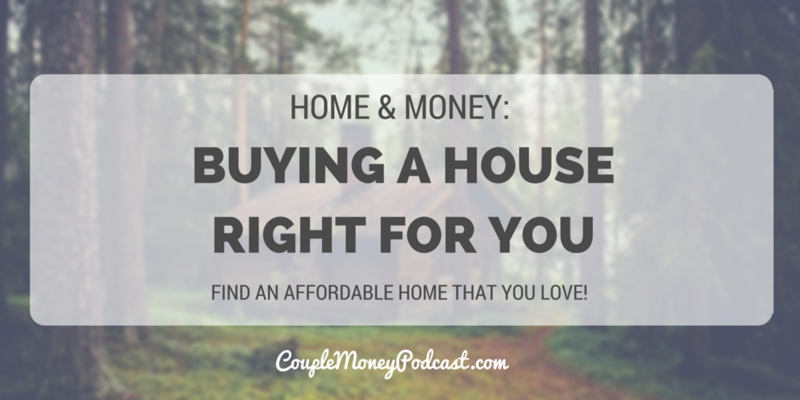 If you’re looking to buy, here are some resources to help you find an affordable place you love! Is It Better to Rent or Own a Home? Looking to get closer to early retirement? 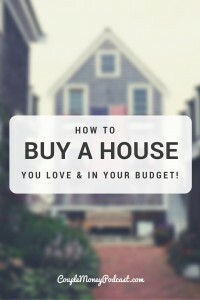 Learn how you can save big before you buy your next house. Make sure it’s the right house for you! We’re doing the ten days to financial independence and something that has been repeated to me from those who have retired early is the importance of being savvy about three major expenses: housing, transportation, and food. We’ll go over the last two later this week, but today I want to go over housing, specifically how and why we bought our current house. Even though I thought we did pretty well with buying our first place, we’ve learned quite a bit in the time since. Buying a House? Run the Numbers First! Buying a house soon? 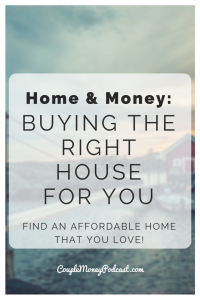 Jon White, financial coach and author of A Tale of Two Houses, shares tips on how you can find the right house for you and your budget! Buying a house is usually one of the biggest purchases couples make. Add the financial paperwork of getting a mortgage and it can get complicated quickly. So it’s really important to make sure you’re ready for this leap before you sign the papers. When we were hunting for our house we did some legwork, but it was worth it. We bought a house a couple of months ago and we’re really happy with it. Are you thinking about buying house soon? Then please save episode! Jon White is on the show to share his stories about buying two homes. He’s documented the process for both in his new book, A Tale of Two Houses. Jon goes into detail about the mistakes he made when he purchased his condo in 2006 and what he and his wfe did right with their current home. Podcast listeners who pick up his book can get some bonus material including ways you can start and build up your down payment and audio recording of him and his wife about their journey. You can get it all here.